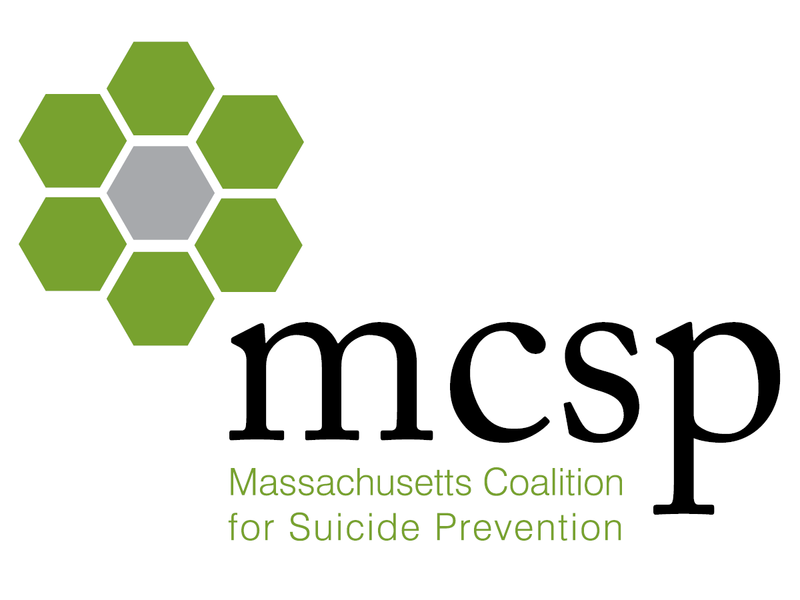 Call2Talk is a mental health, emotional support, and suicide prevention program run by Mass211. It operates 24/7 and provides confidential, compassionate listening to assist people – including those who may be despondent or considering suicide – during stressful times. Call2Talk is a National Suicide Prevention Lifeline Crisis Center and partners with Crisis Text Line to respond to people by text. TeleCheck – a telephone check-in service for isolated older adults living at home in partnership with BayPath Elder Services and Advocates, Inc.